Consumer Reports is offering an updated opinion on Apple’s 2016 MacBook Pro after initially denying Apple’s new hardware a purchase recommendation in late 2016. 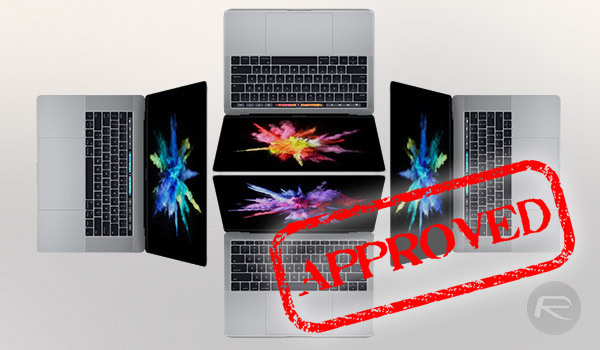 In what appears to be a very welcomed u-turn from Apple’s perspective, the product reviews and ratings organization has put Apple’s 2016 MacBook models through additional tests, resulting in a change of heart which puts the hardware within the “recommended range”. 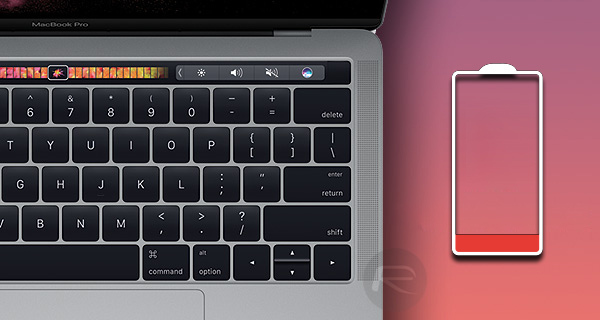 Apple will have taken the initial Consumer Reports outcome as an extremely bitter blow considering not only how new the MacBook Pro was at the time, but also due to the fact that the company was really relying on the excitement around the Touch Bar integration to push the hardware into the hands of consumers. After putting it through several tests, the firm had previously taken the position of not being able to recommended the hardware to consumers based on its original tests which resulted in extreme battery fluctuation. This was later discovered to be caused by an obscure Safari caching bug. In fact, it’s actually impressive just how well the devices did perform during the secondary tests. Apple’s 13-inch MacBook Pro without Touch Bar notched up an average battery life of 18.75 hours. The 13-inch model complete with Touch Bar lasted 15.25 hours, and the larger 15-inch model with Touch Bar had an average power-up time of 17.25 hours. Considering that Apple markets a battery life of ten hours when watching a movie or using iTunes, the results are actually very impressive. Of course, before you all rush out and purchase a MacBook expecting 17 hours of battery life remember that actual performance can vary depending on your own usage. So they blamed Intel for the battery life, but it’s their software that’s the cause of the problem. Too bad. I was looking forward to a new dongle to fix the problem.